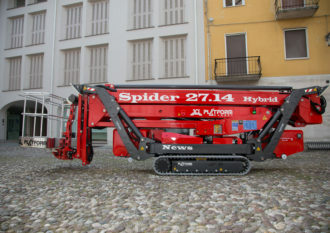 The Spider 22.10 is a popular industry-leading compact tracked chassis access platform. The EVO version features not only up to date technology but also user-friendly operating features. 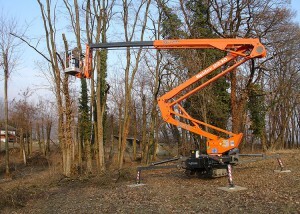 It has a double riser articulating boom as well as a telescopic boom and versatile fly-jib. 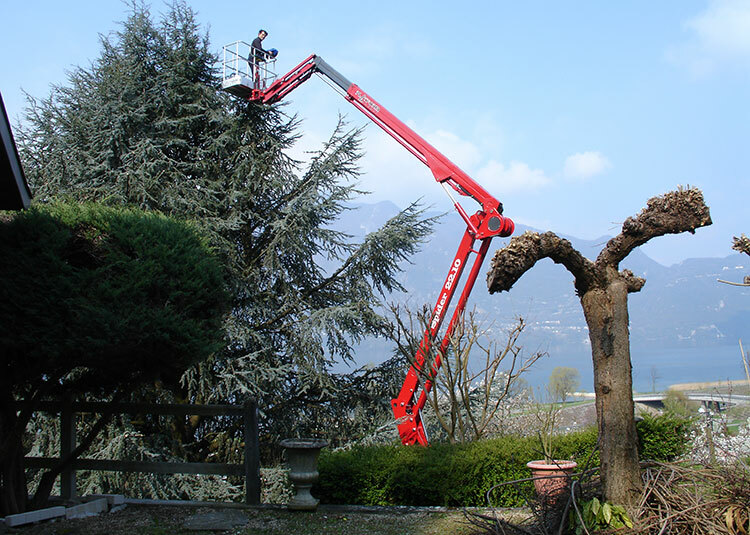 This combination of features allows the smooth, but stable operation of our Spider. It is quick and easy to set-up and start working, whilst still providing an incredible 10.2m maximum working outreach. 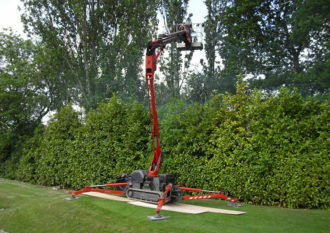 The Spider 22.10 has dual power options which make this a highly manoeuvrable and versatile access platform. 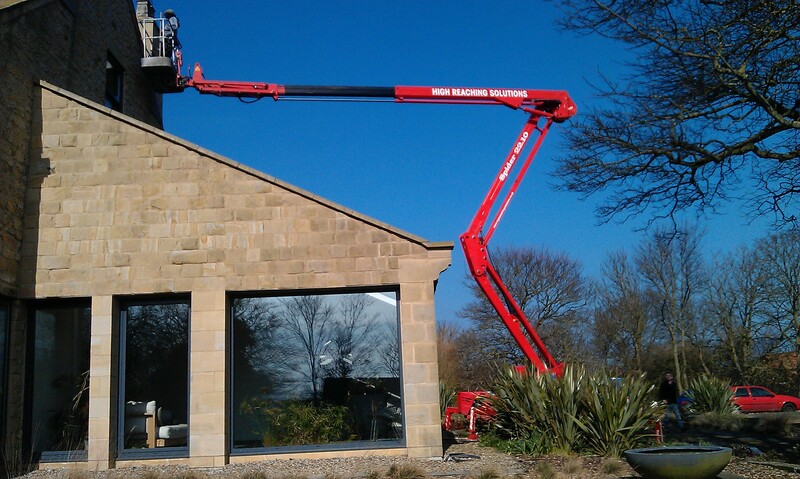 It can be quickly and easily manoeuvred to the work site by using the handy radio control system. 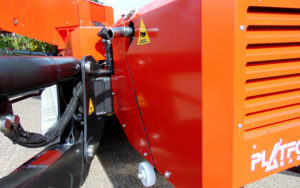 Our useful machine features multi-position stabilisers, which are perfect not just for internal, but also external works. This particular Spider has extreme ground clearance coupled with longer tracks that provide unbeatable in-class stability on uneven ground. This is a highly durable access platform, with all exposed working parts securely protected by metal guards. 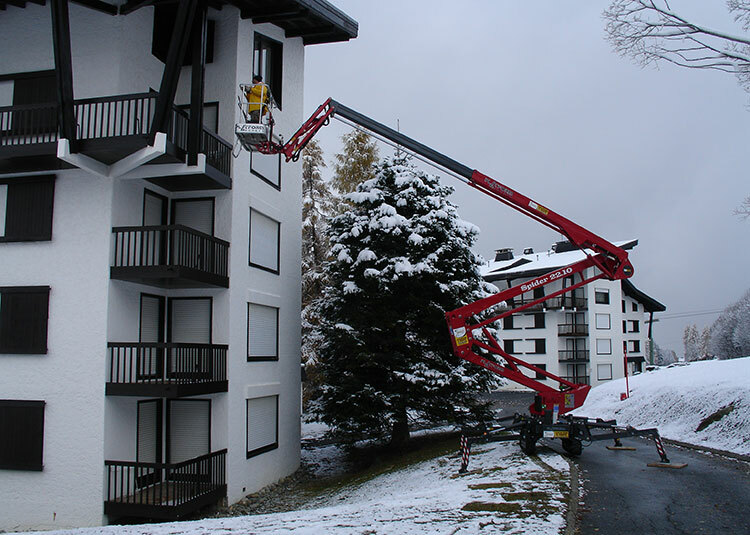 The Spider 22.10 is now also available with a winch option, which can lift up to 250kg. To provide reliability, safety and the best results possible, our machines have a strong steel construction and also use high quality components. 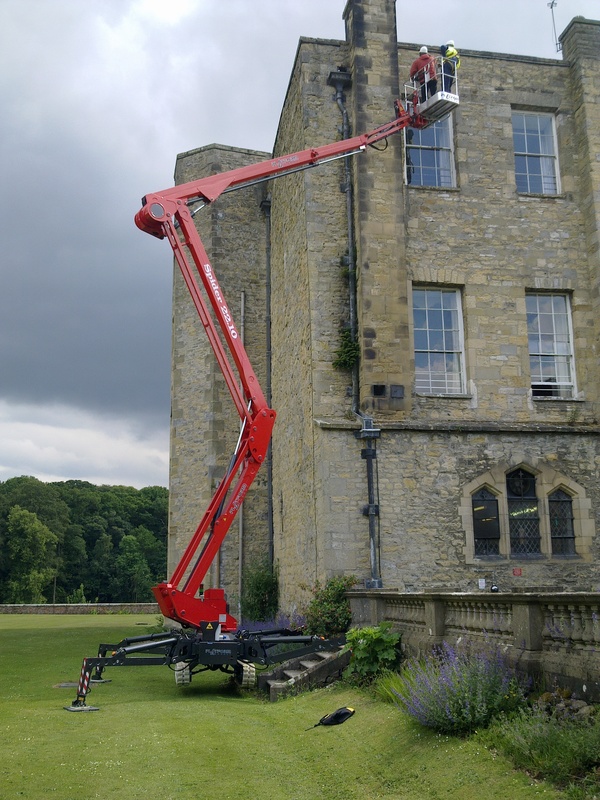 The Spider 22.10 access platform has a substantial ground clearance, a large working envelope and is also extremely reliable. The long track on this particular Spider means lower ground pressure in order to prevent damage to any indoor or outdoor delicate flooring. Our machines are so simple to operate. 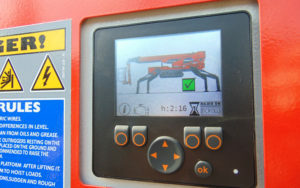 They include a unique user graphical display and also onboard diagnostics. Our machines use premium engines which feature the latest hybrid technology. This helps our Spider to be more environmentally friendly. 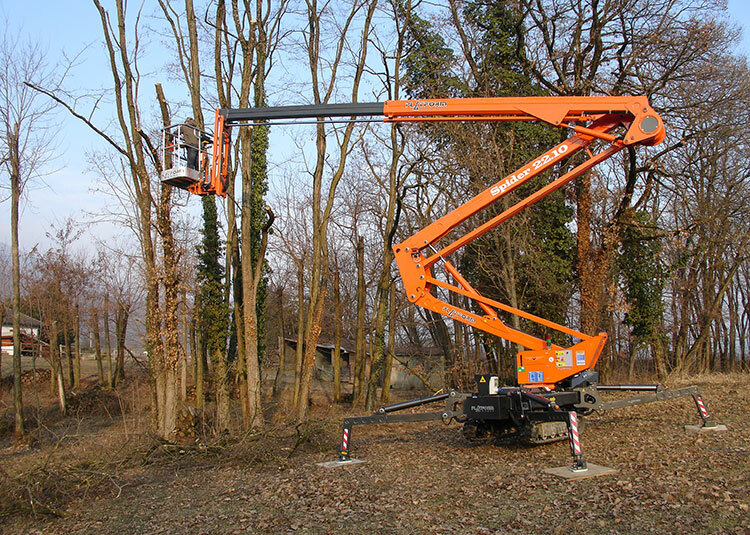 Multi-position outriggers on this machine means it can be set up on poor and uneven terrain. There are no rotation restrictions on the cage. The strong build of the machine gives me the confidence to get into difficult places that i probably would not have tried before. 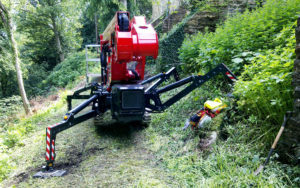 The big ground clearance means that i can track across really bad ground and the cranked leg style allows me to set the machine up on steeper inclines, which has allowed me to complete many jobs that i would not previously have been able to do.